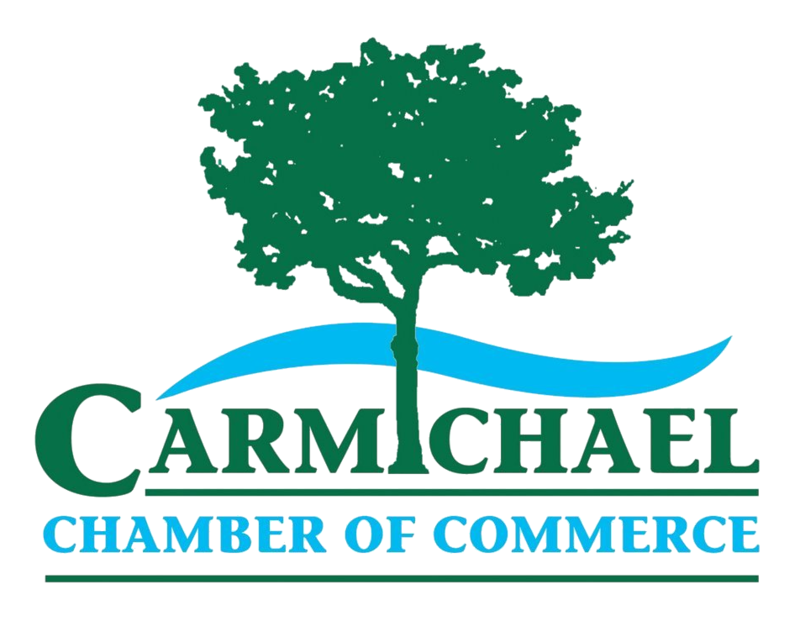 The Carmichael Chamber of Commerce has coordinated the Honorary Mayor race for decades. This event is a fundraiser for the Chamber, as well as for the non-profits that our candidates have chosen to give a portion of their proceeds. Each dollar raised counts as 1 vote. The candidate that raises the most money becomes the Honorary Mayor for that year. The 2017 Honorary Mayor of Carmichael is Katie Pexa of Farmers Insurance. The non-profit that she chose to support was the Alzheimer’s Association. My name is Katie Pexa and I am excited about my candidacy for the Honorary Mayor of Carmichael. I’ve been an integrated part of the Carmichael community for over 50 years and have seen a lot of changes. While I have been many things over the years I am especially proud to be a mother, a daughter, a United States Navy Veteran, a business owner and an active Carmichael Community member. My college included American River Jr. College, Chico State University and finally graduating from National University with a degree in Behavior Science. While completing my college I was also an active member in the United States Navy. The Navy awarded me an incredible opportunity to travel to many different countries where I could study business and meet fabulous families. After completing 8 years in the Navy it was time to come home and follow in my family’s footsteps and successfully manage my own Farmers Insurance Agency. Fundamental to my success is my joy in meeting new people and being able to help them. I am delighted in supporting Carmichael clients with insurance and financial needs for over 18 years now. I am actively engaged in a multitude of volunteer and philanthropic endeavors throughout our community. A few of my areas recently have been helping veterans seek employment, animal rescue with a multitude of rescue groups, Sierra Forever Families and putting together the annual golf tournament for the Children’s Receiving Home. I continue to help with animal rescue however I no longer foster the rescues because our house is currently full with two loving rescued dogs, Jill and Lucy. My journey with Sierra Forever Families began back in 2005 when I was blessed to meet my son, Connor. In January 2007 we finalized his adoption and we became a forever family. Today I am able to assist other families through their adoption process. In my leisure time I enjoy running, biking, swimming, hiking the Sierra Nevada’s, golfing and anything outdoors. I will most often be found surrounded by family be it my immediate family or my extended family of friends and colleagues. I believe in the importance of a strong family and place a high priority on raising my son to be a quality man. This leads me to why I am running for Honorary Mayor of Carmichael. I see myself as one person trying to accomplish many things. I would like to optimize my resources to bring more business to Carmichael while still protecting our parks and community. Addressing our homeless situation must be a high priority to keep each business safe. I look forward to helping each business in any way I can. Every dollar I raise counts as one vote towards my Honorary Mayoral Campaign. The charity I have chosen to support with money raised is the Alzheimer’s Association. I recently hosted my mother’s 80th birthday party at the Alzheimer’s Care Facility where she resides. The party was a smashing success with the residents dancing to a live band and partaking in delicious birthday cake. The residents light up knowing that I never show up empty handed without a sweet treat and a 7 lb Chihuahua full of love. “Never doubt that a small group of committed citizens can change the world. In fact, it is the only thing that ever has”.